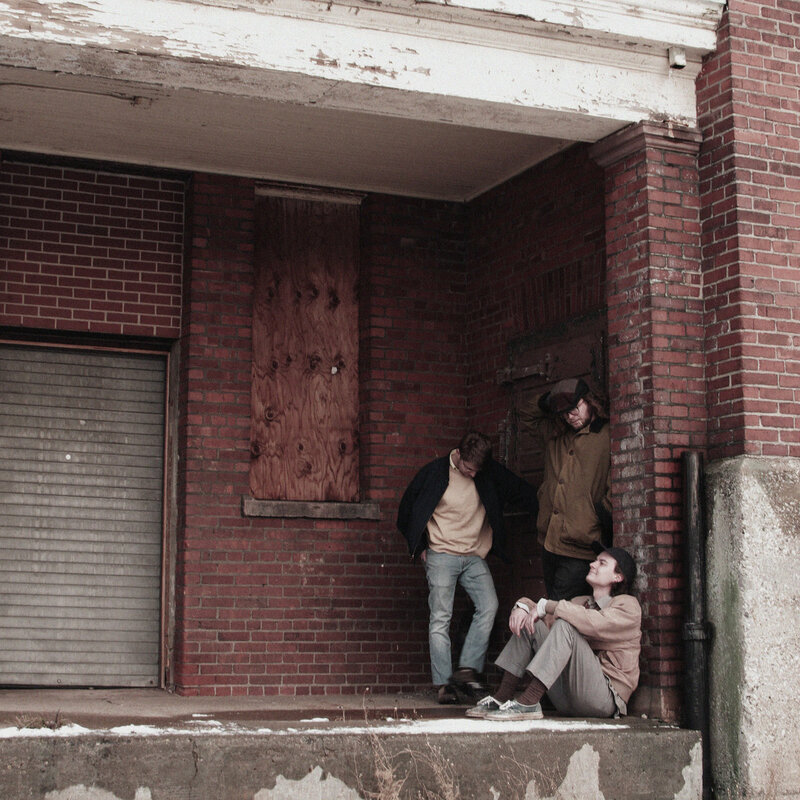 Rising Buffalo-based grunge revivalists, Nylon Otters, started 2019 off with a bang by releasing a brand new four song EP titled Goldilocks. The first song off the album and title track “Goldilocks” is the lead single from the album. Lead singer Logan Ross almost effortlessly channels the gravelly howl of Kurt Cobain in the trio’s latest track. The band has mastered a slacker grunge feel, meshing two of the buzziest sounds of the past couple years. Be on the lookout for Nylon Otters in the area, as they are a major go-to bands for local bills and in the meantime enjoy Goldilocks in its entirity over on bandcamp.